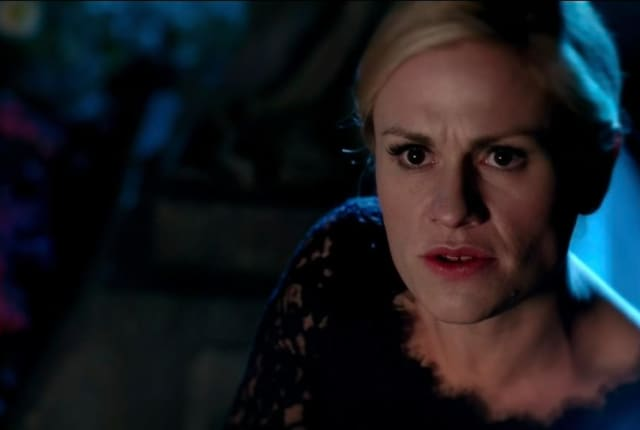 Watch True Blood Season 6 Episode 9 online via TV Fanatic with over 10 options to watch the True Blood S6E9 full episode. Affiliates with free and paid streaming include Amazon, iTunes, Vudu, YouTube Purchase, Google Play, Amazon Prime, HBO GO, HBO NOW, Verizon On Demand, and HBO (Via Amazon Prime). Eric puts a vamp camp plan into motion on True Blood this week. Elsewhere, Sookie intervenes when Bill tries to remove Warlow from the faerie world.